We've been checking out Cygnett products for a few years now and when I heard about the Alternate iPhone case from this company, I was extremely curious. This is probably the coolest case that I've seen in awhile as it comes with an interchangeable colour accent (or ends) to give your iPhone two unique looks. For example, the unit we sampled allows the case to have either black or lime ends or you could even mix and match to have black and lime. Apart from Black and Lime, Cygnett have launched two other colour combinations which include either Silver/Blue and Pink/White. Although style is not the only thing the Alternate is about. Rather, it has been designed for easy docking capabilities and by easily removing the end, it allows you to connect your iPhone 5 into a docking system. In terms of textures, the main body of the case is made from anodised aluminium which in laymen terms means the material has been hardened for additional protection. As a result it is also corrosive resistant but given the world of disposable consumer products, I'm guessing that this case will outlast your iPhone 5. 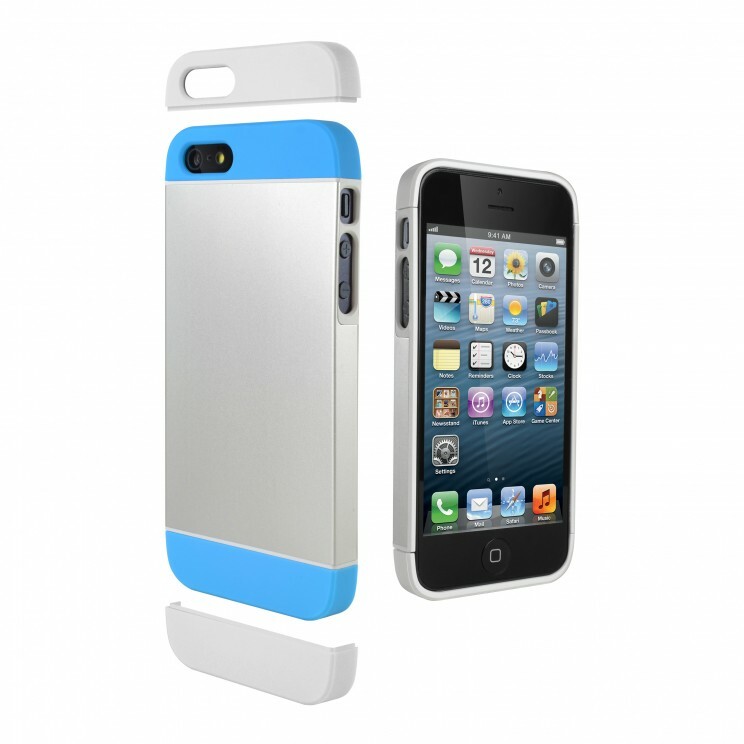 The ends of the case are made from polycarbonate which gives the case some additional absorption capabilities should you accidentally drop it. 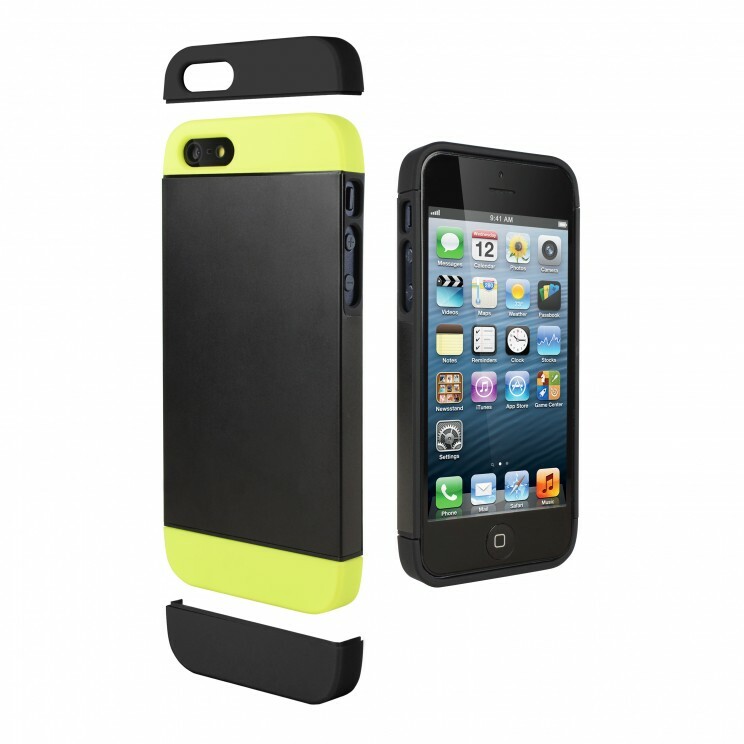 In terms of the product itself, this case has not been made for total 100% protection but it will prevent your iPhone 5 from being scratched and should the dreaded drop occur, it will definitely protect your smart phone. 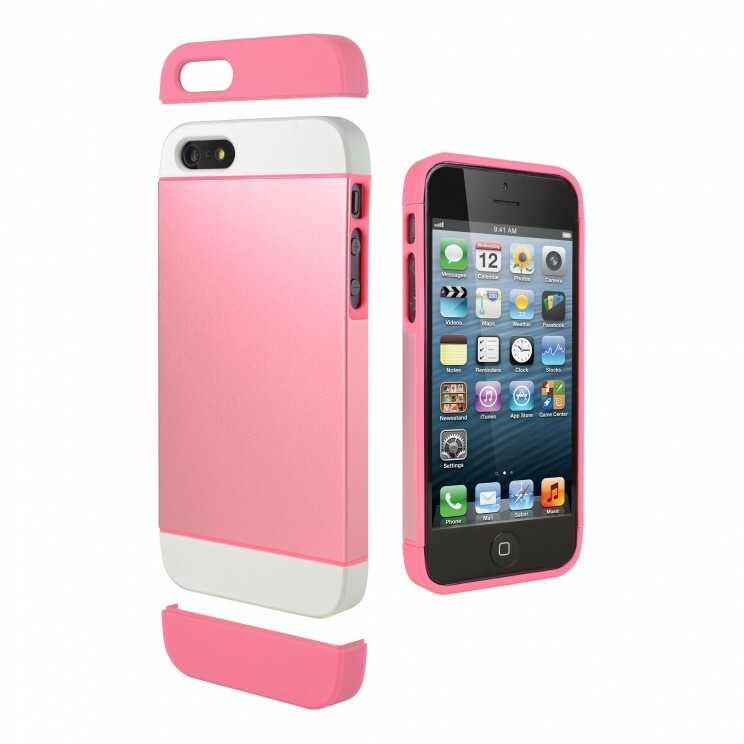 Given that, the case does come with a screen protector which is a simple 3 step process to install. It also has slightly raised edges to protect the screen. The entire installation process took only a few minutes with the most difficult aspect being the screen protector itself. The only thing extra that I would like with the case is an additional screen protector because Cygnett make some of the best protectors available. Unfortunately screen protectors don't last forever. I really love the funky design of the Alternate and the ability to mix and match colours. Not only does it give your iPhone its own personality but it gives it some much needed protection and more importantly, you have full access to all functionality of your iPhone, even docking by simply removing the bottom end. The only issue that I can see is accidentally losing the end but this is really a moot point. Add in a lifetime warranty by Cygnett and I know what will outlast your iPhone... the Alternate!